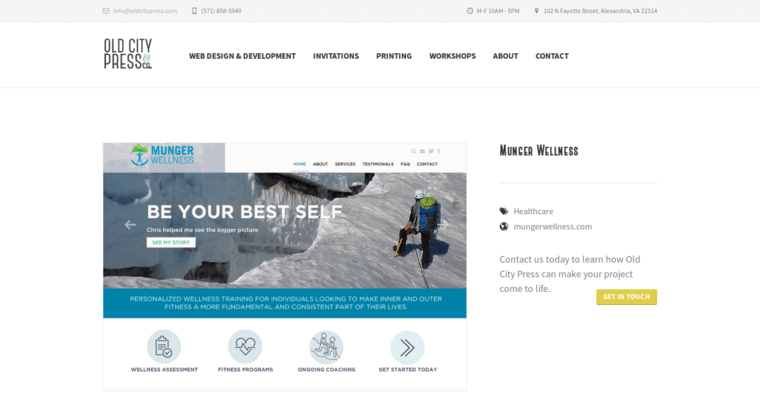 Old City Press is a top notch web design firm that specializes in offering comprehensive marketing strategies that keep the client's brand cutting edge while also optimizing conversion. 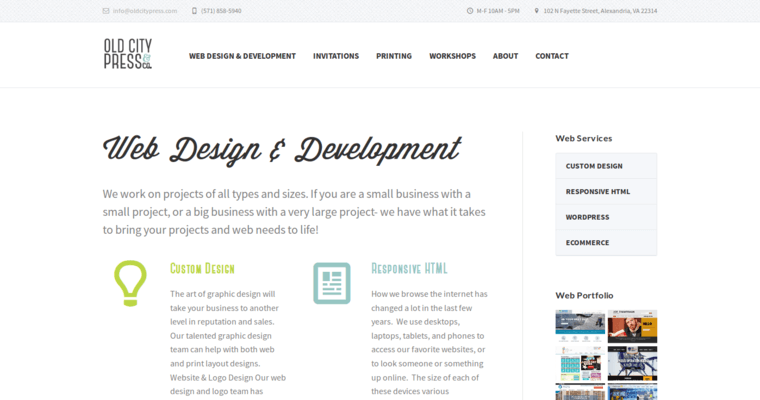 One of the marketing services provided by the Old City Press professionals is responsive web design. This service ensures that the client's product pages are optimized for mobile friendliness. 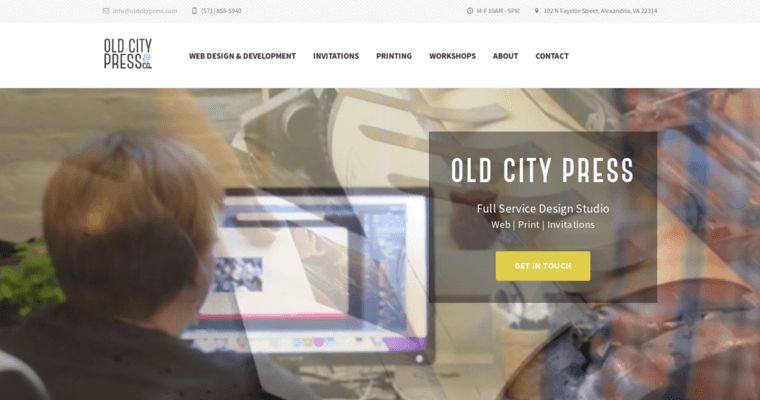 The Old City Press representatives also work with persistence and precision to ensure that the client's site is aesthetically inventive and highly functional. Finally, the Old City Press community utilizes tools and resources like Share Buttons and e-newsletters for conversion optimization purposes. Choose the Old City Press when you're ready for digital advertising services that work.